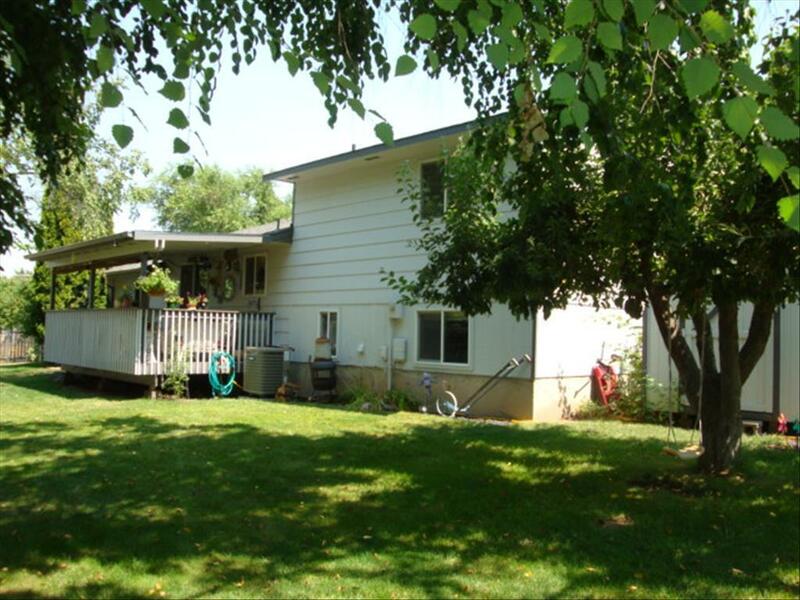 You won't want to miss out on this great home! 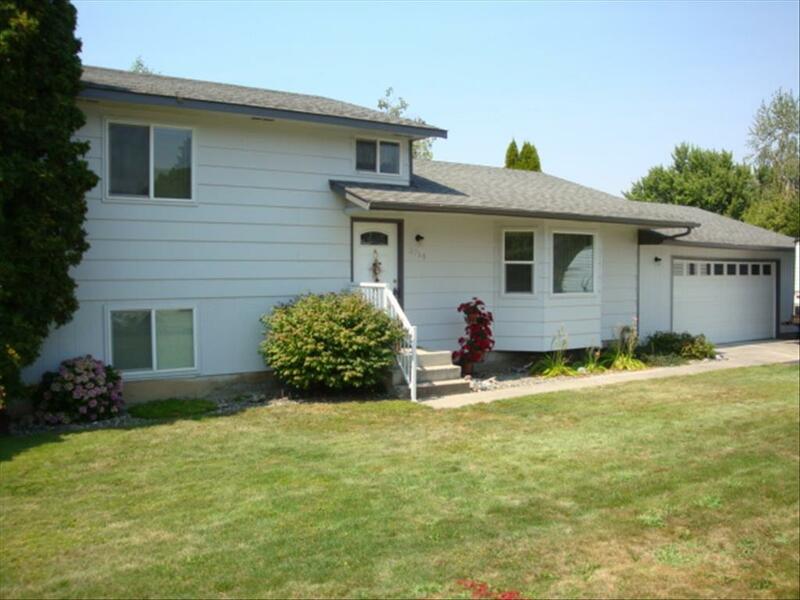 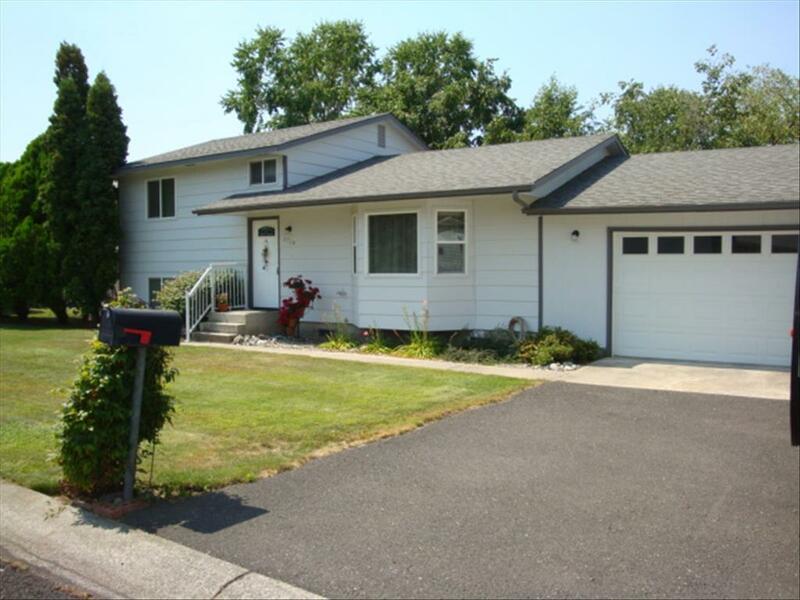 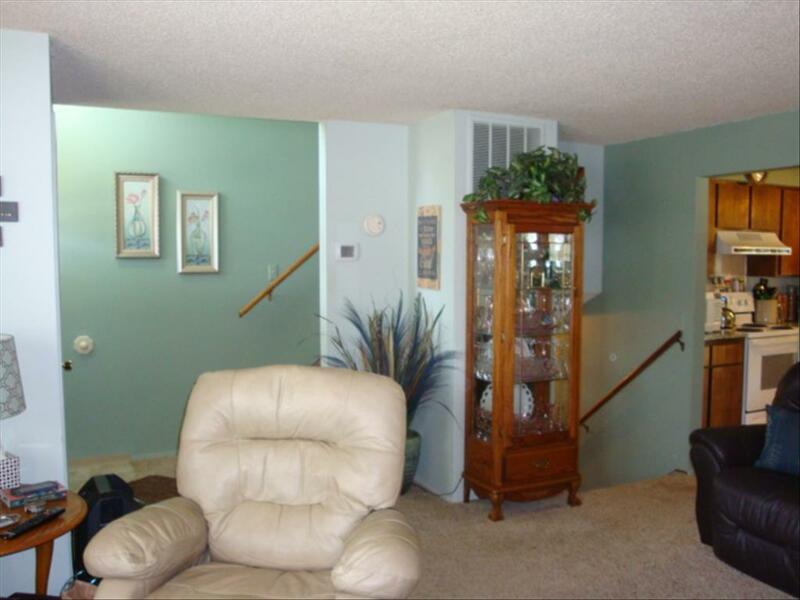 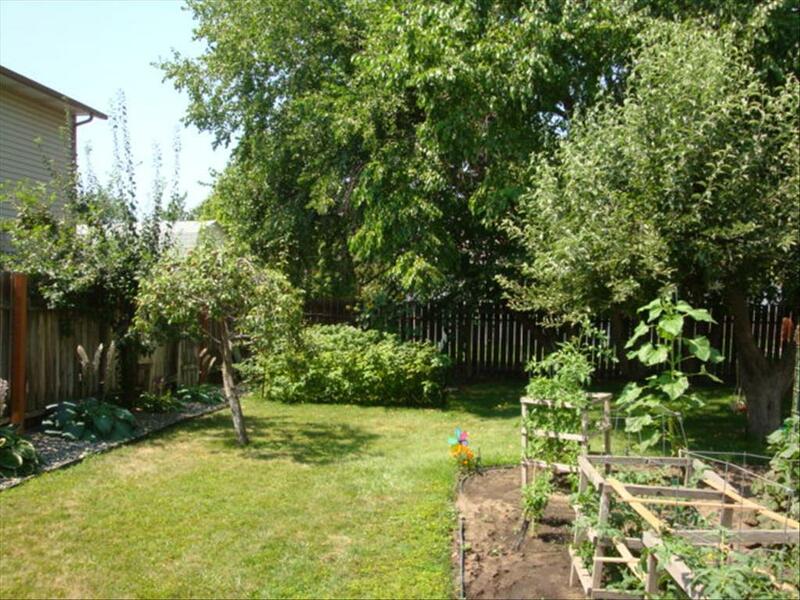 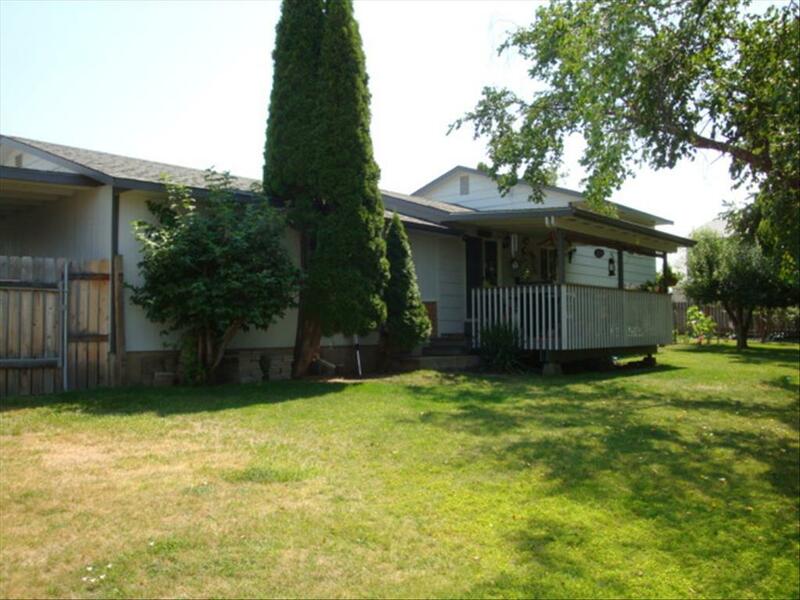 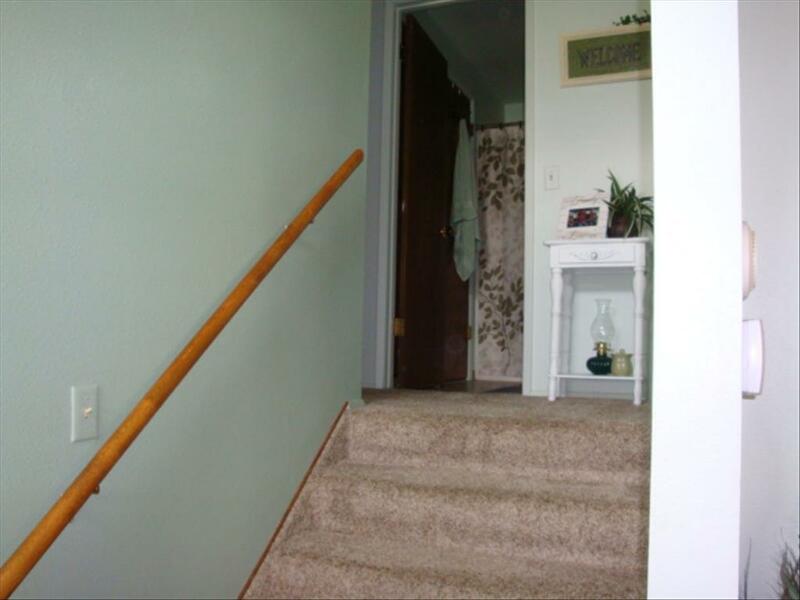 This well cared for tri-level home in a popular Lewiston orchards neighborhood is a must see! 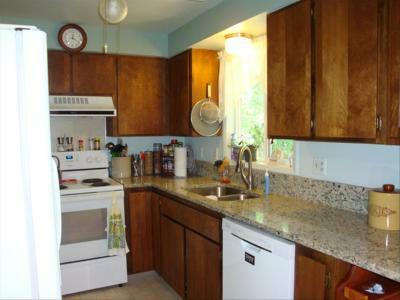 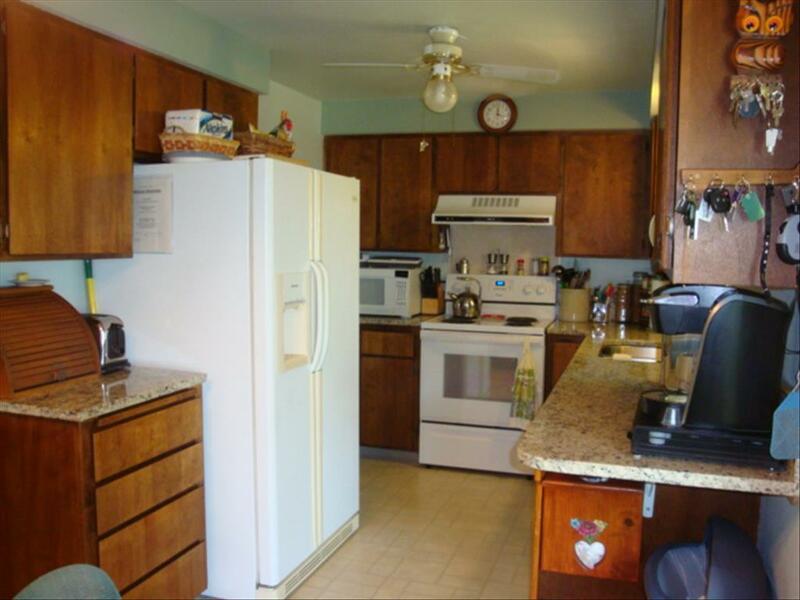 Recent updates include slab granite counters, newer carpet, roof, vinyl windows and exterior paint. 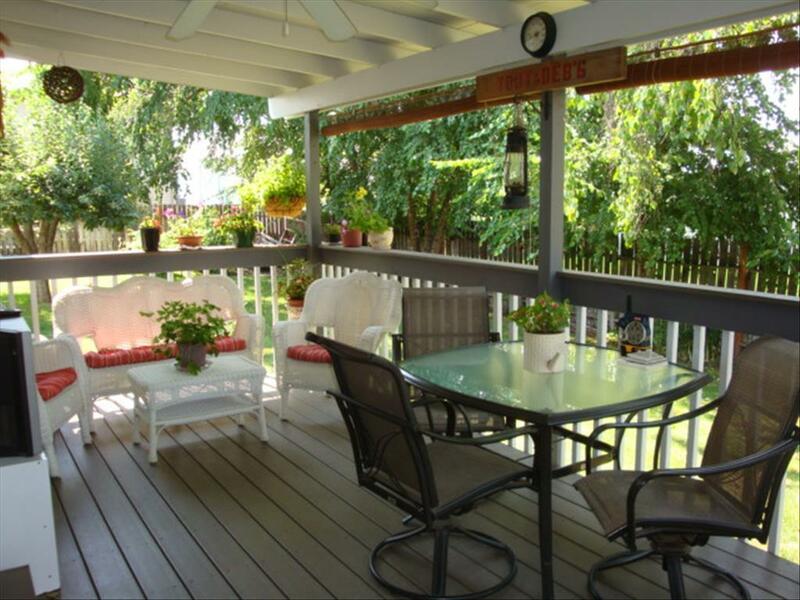 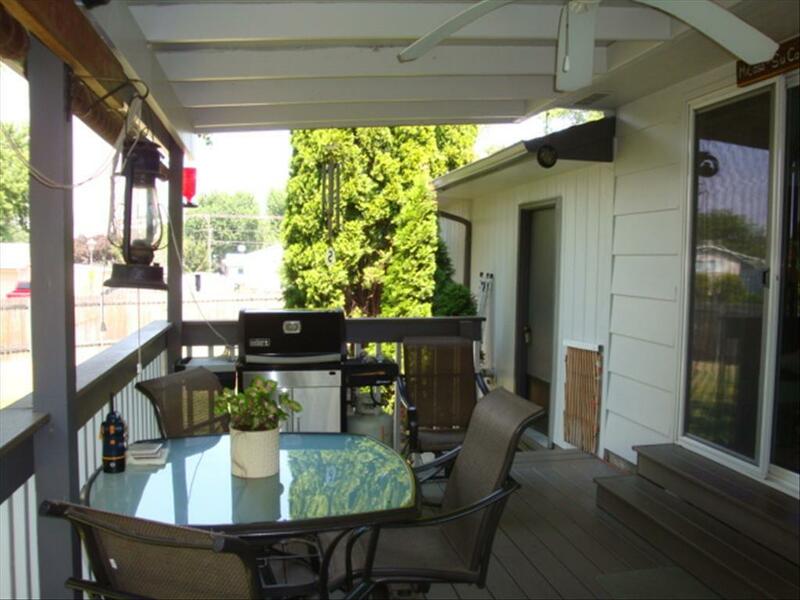 You will be sure to enjoy the covered trex deck with access from the dining area, perfect for entertaining or relaxing. 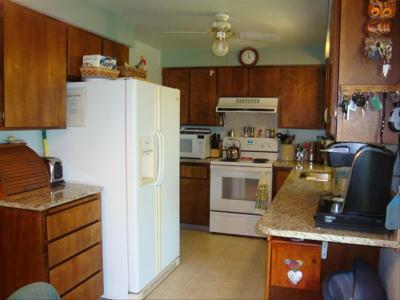 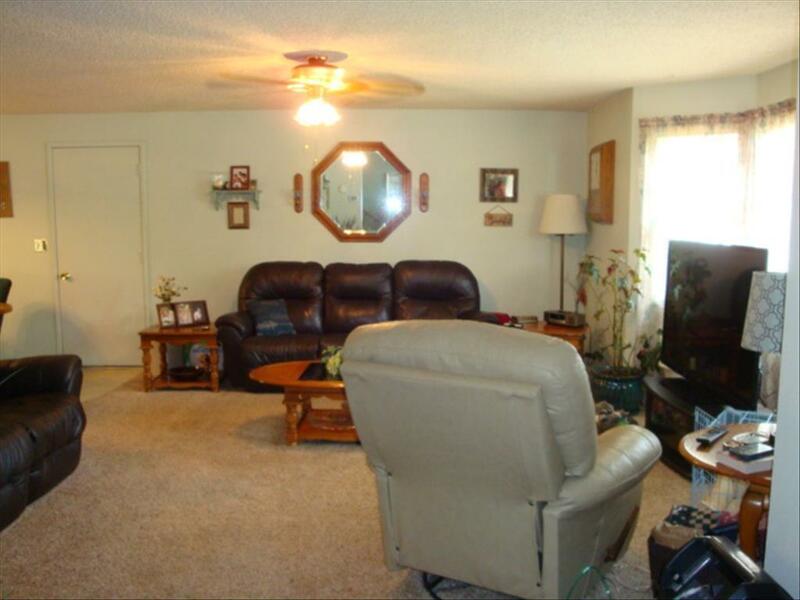 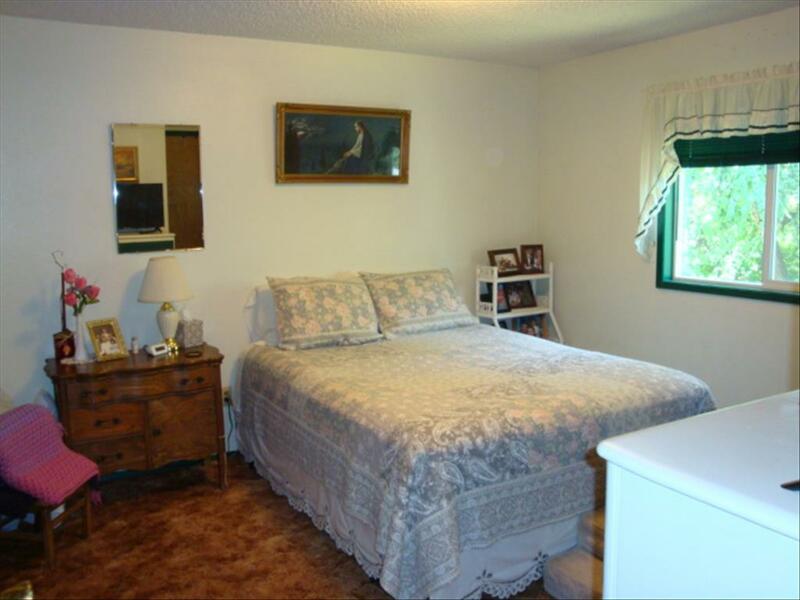 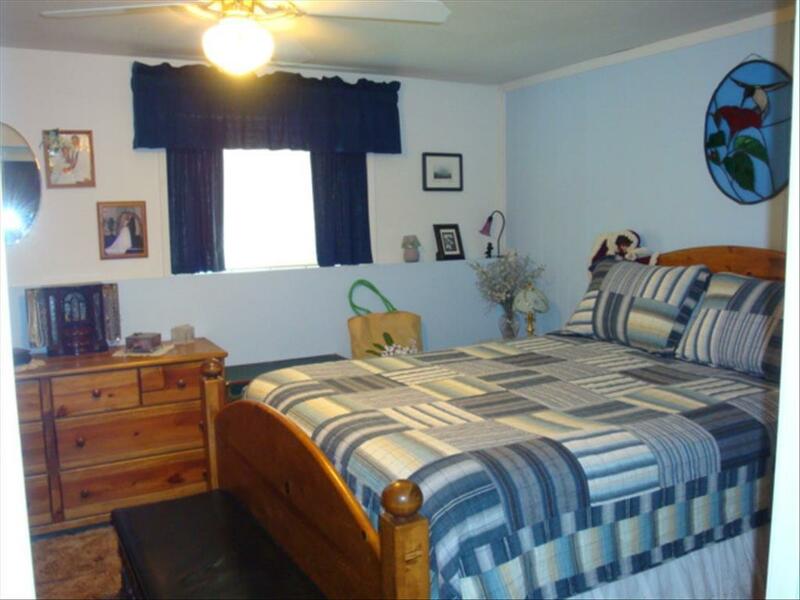 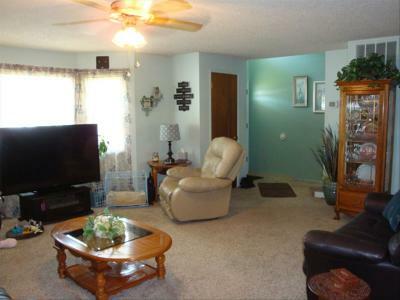 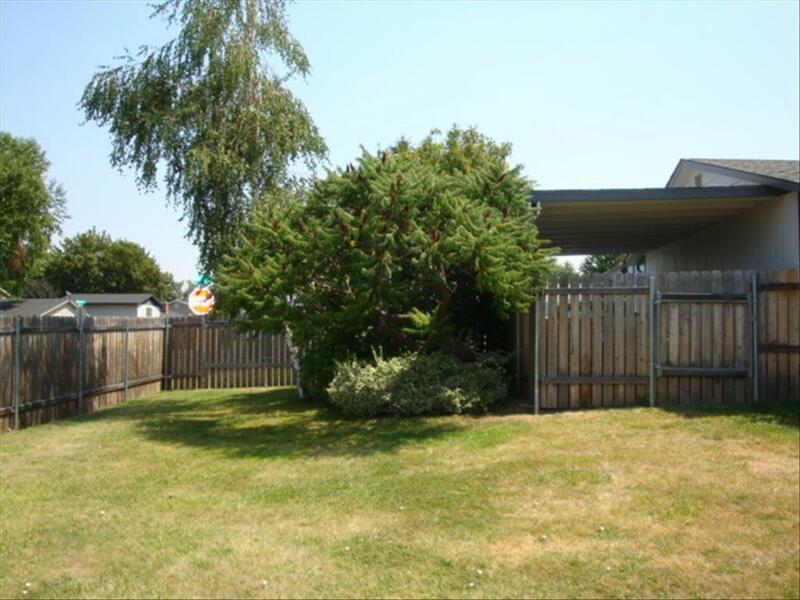 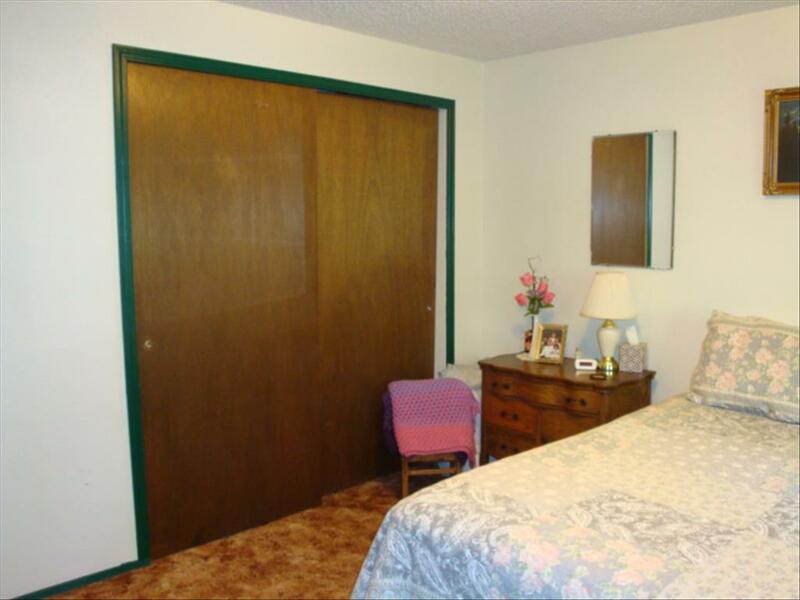 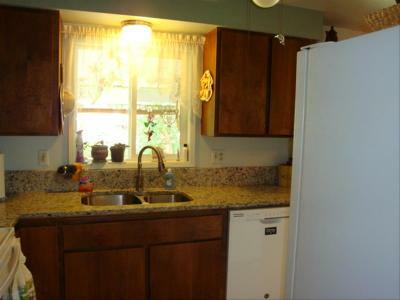 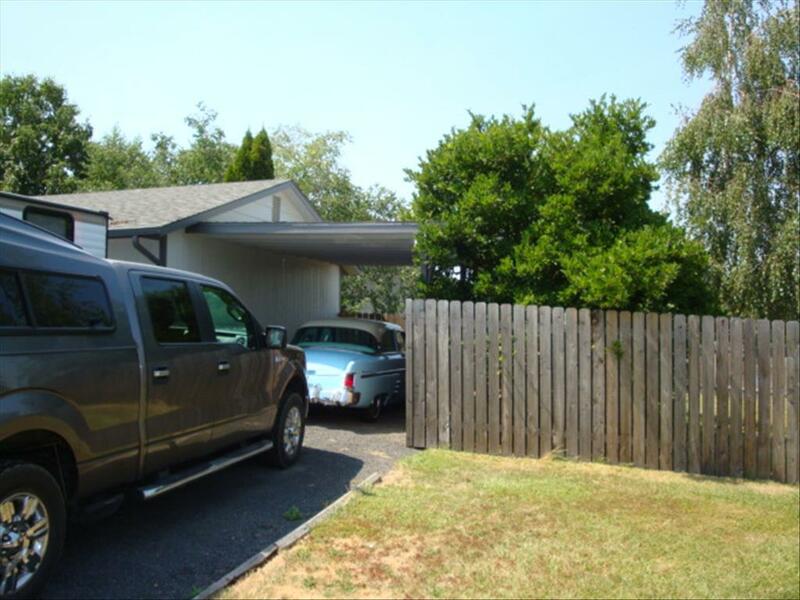 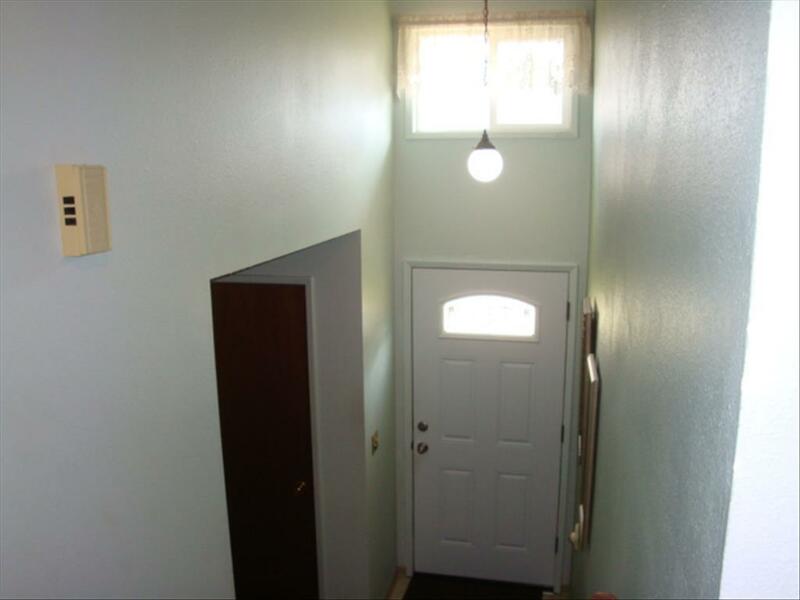 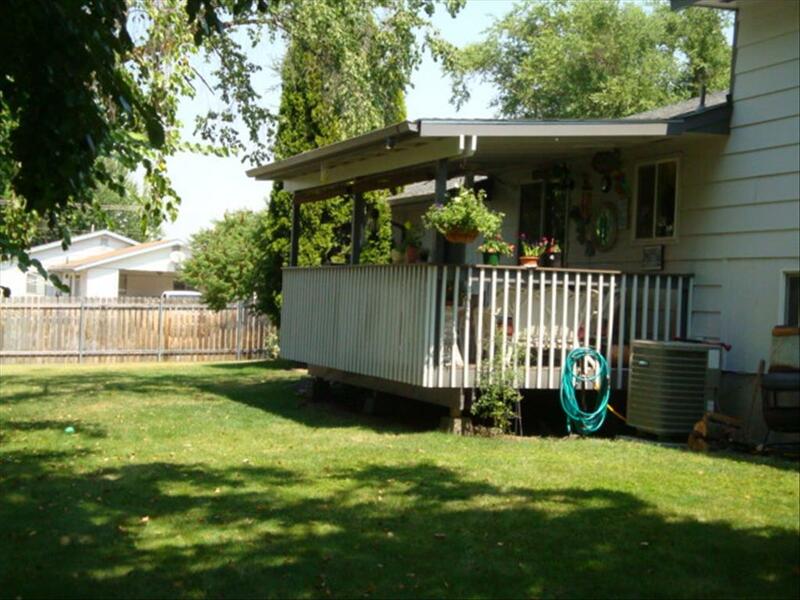 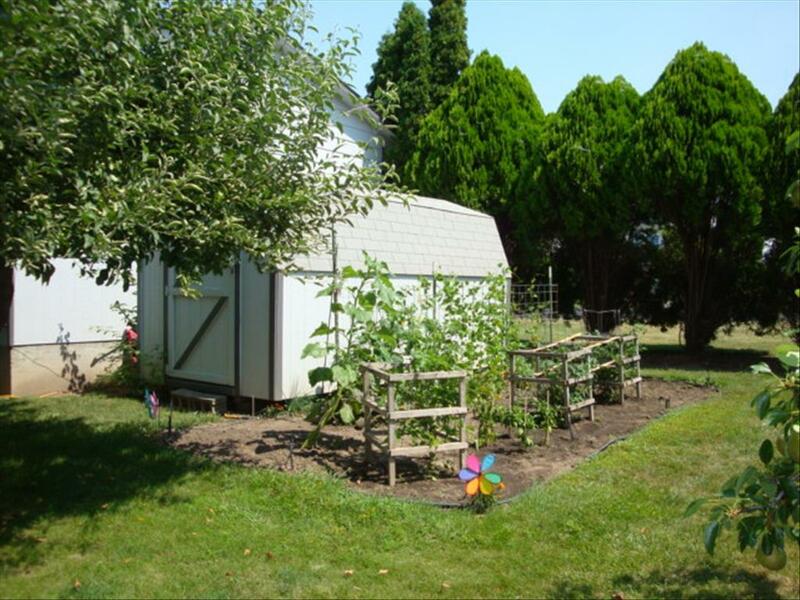 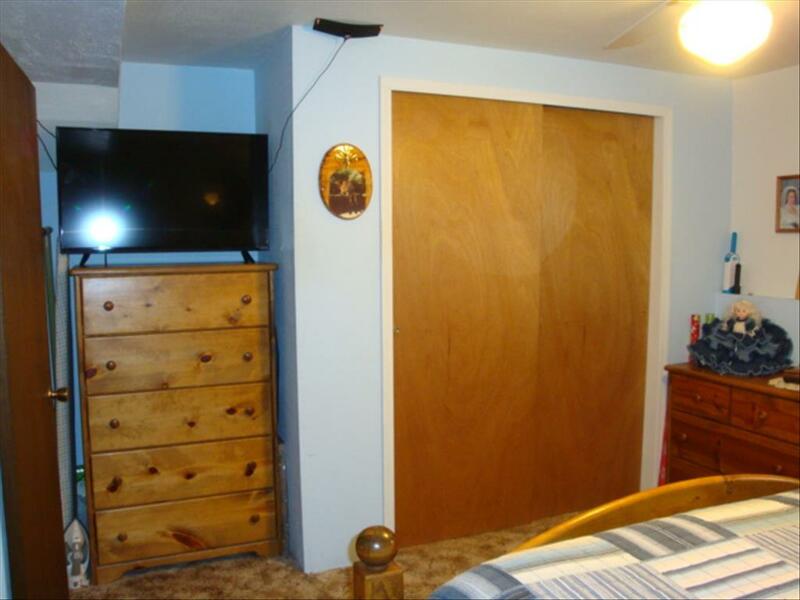 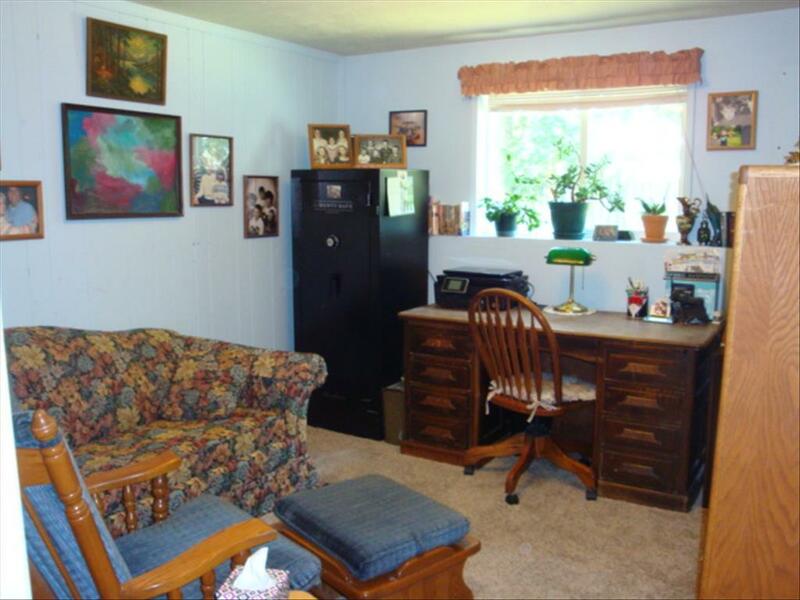 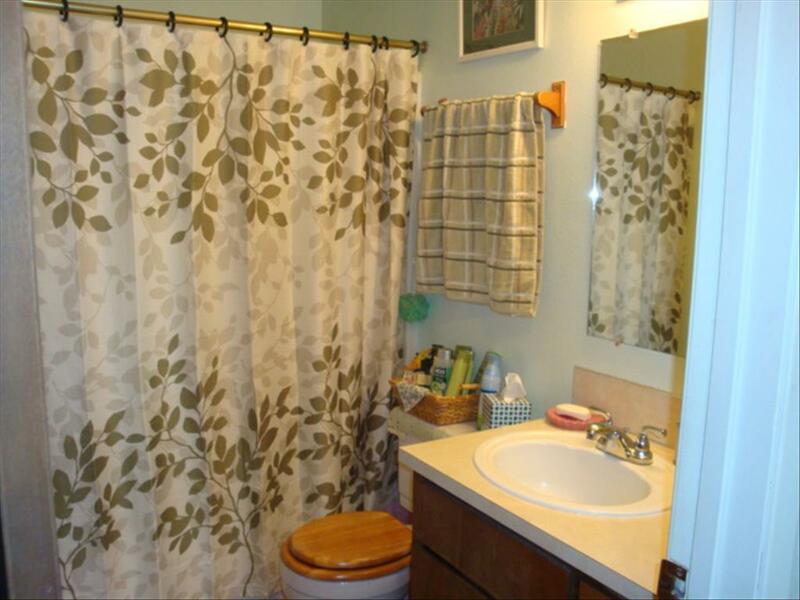 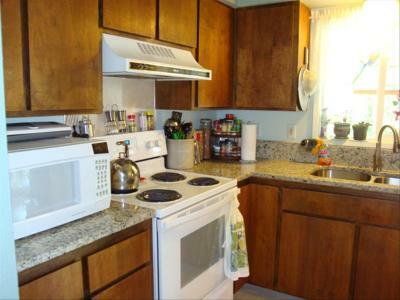 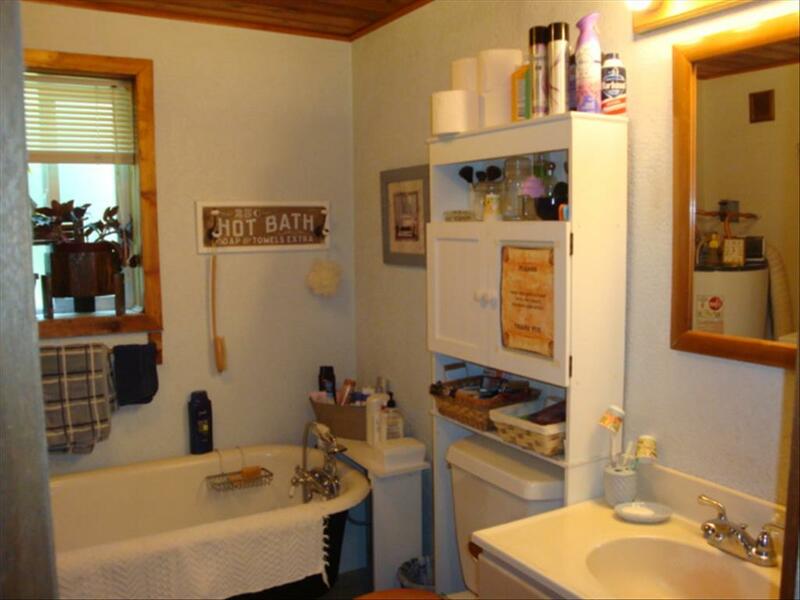 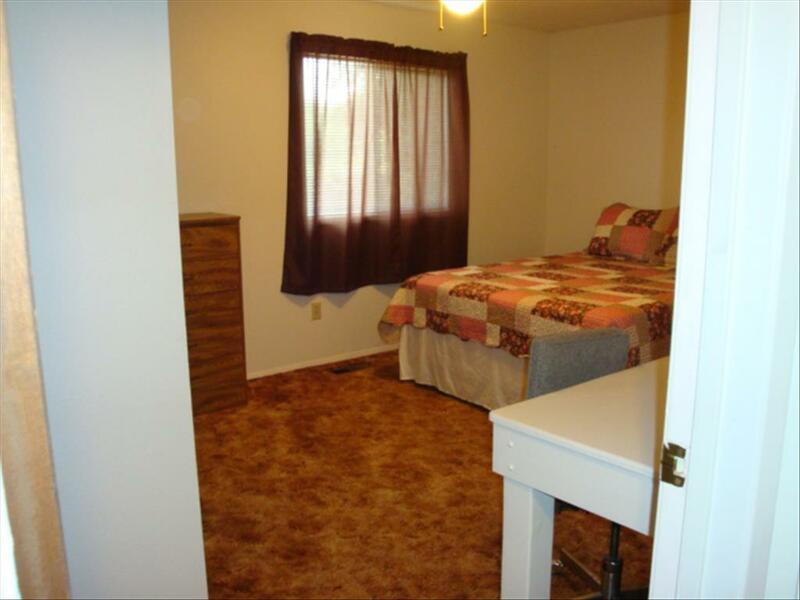 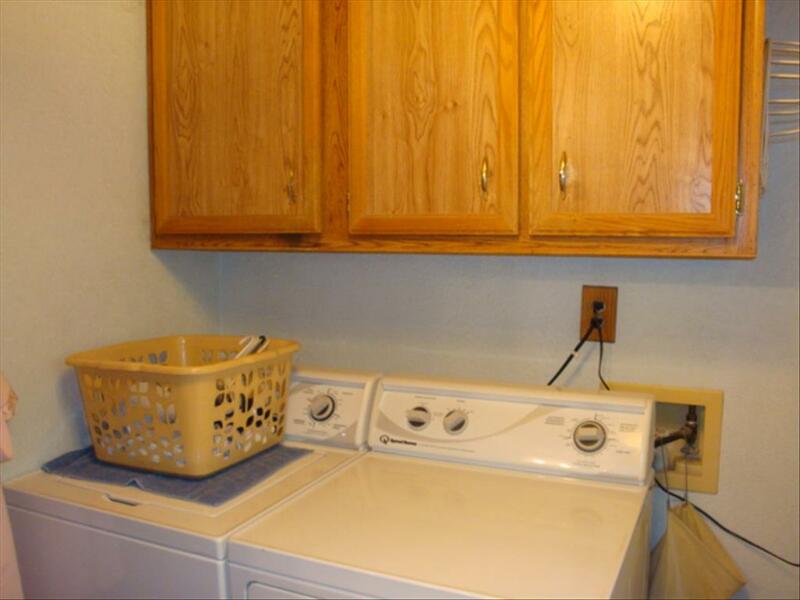 This home is on a corner lot with fenced back yard, sprinkler system, and RV parking.